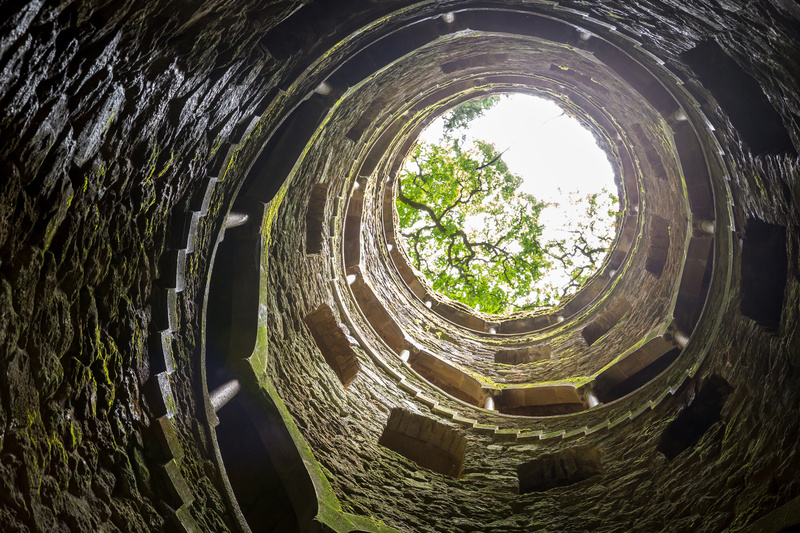 We visited Sintra as tourists some years back and fell in love with the place, so thought we'd share our passion with helping other people discover its beauty. 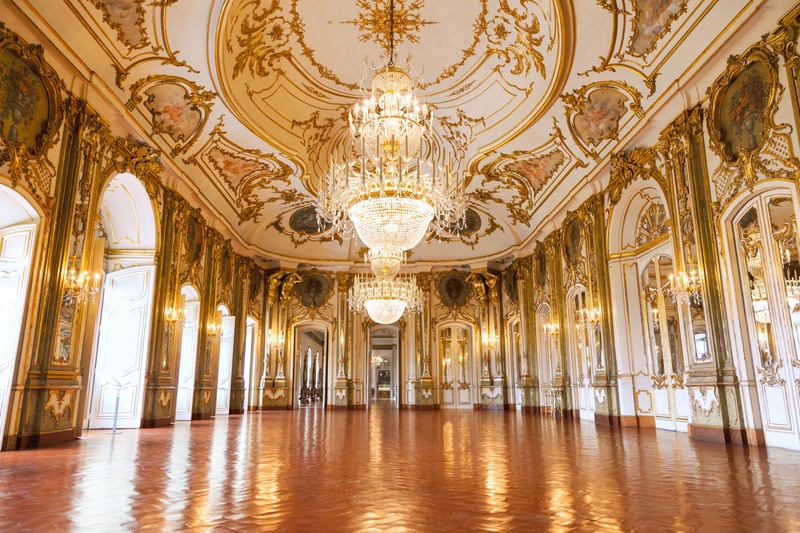 We partner with the very best people in Portuguese tourism. From working with expert local guides who really know their stuff, to global tour operators that provide stability and peace of mind. 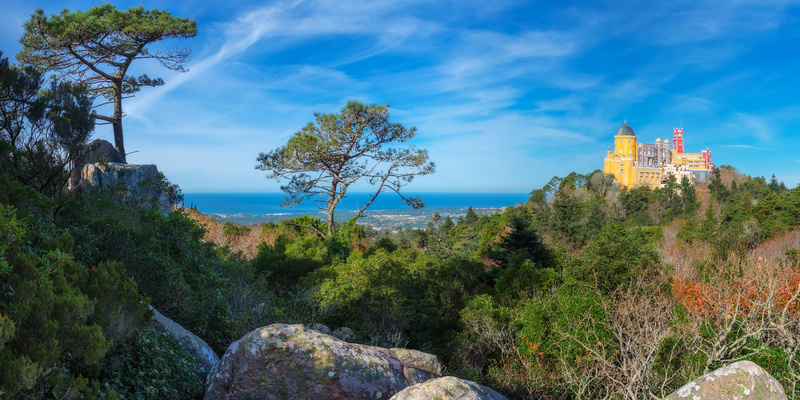 We're passionate about customer service and ensuring you have a wonderful time on your tour to Sintra. Contact our team 24/7 and we guarantee a response. 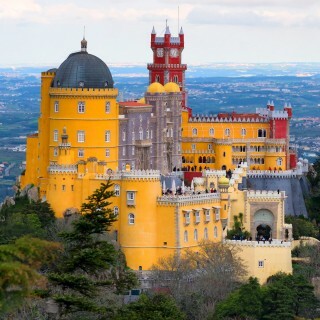 Sintra Tours is passionate about providing all out customers an outstanding holiday experience. Thats why we only work with the very best local travel experts, backed up with ‘fanatical customer service’ in the UK and Portugal. 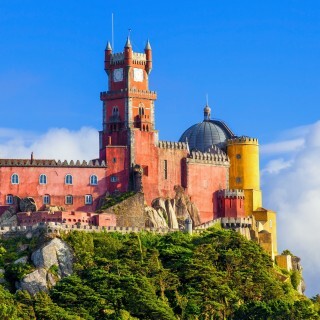 Contact Sintra Tours 24/7. Our team are here to help. 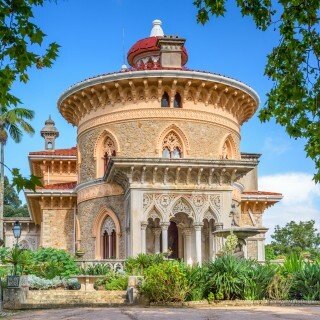 Sintra Tours is a tour agent, which means we act on behalf of tour operators – promoting local Sintra tours (which are operated by local Portuguese companies) but often ‘sold’ as part of the world largest tour operators such as Viator and Grayline. Honesty and integrity underpins our company ethos, so sharing how we work helps you make better decisions before booking. 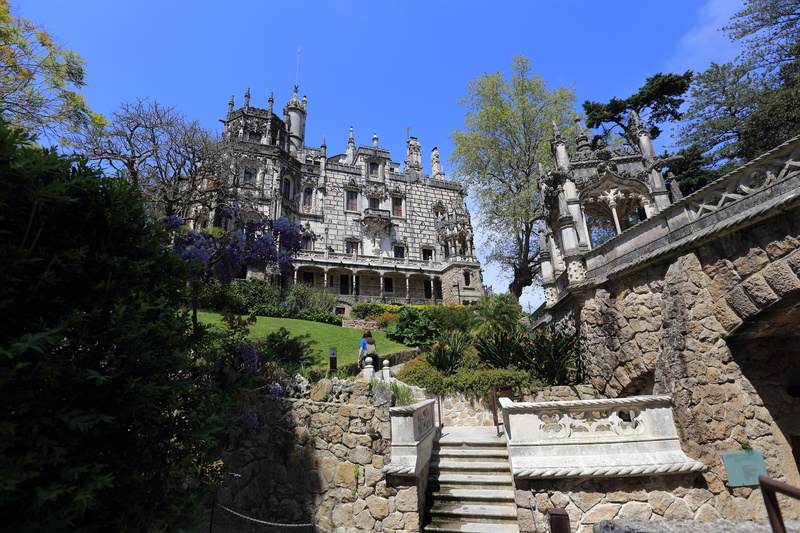 Tours on our website will NOT be cheaper on major operator websites, Sintra Tours simply earns a commission for your booking (its not much but its how we earn our living). When you are ready to book, you will be transferred onto our partner website to finalise confirmation in the safety and security of a genuine e-commerce operation. Thats why customers globally trust Sintra Tours. Beware sites that ask for details upfront. They are ‘agent’s no different to Sintra Tours, but wish to up-sell, and more often than not will finally send you to an ‘un-secure’ page to take your credit card details. Or might even take them over the phone – to which you have to ask yourself; do i know these people? And are they going to use my details for other purposes? These type of scenarios are a significant factor in the global trade of identities. Having your identity stolen is no laughing matter, so be careful when booking online! 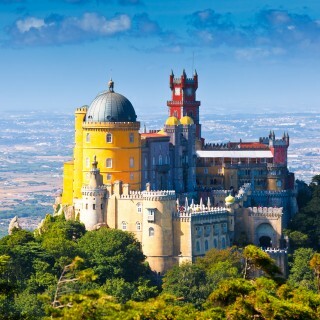 That said, we want you to enjoy your time at Sintra, Portugal. So have a good look around at our large tour selection, check out our blog, and if you have any questions just fire them over and we’ll be glad to help. 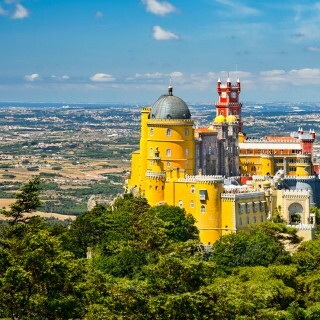 Do you want to visit Sintra? 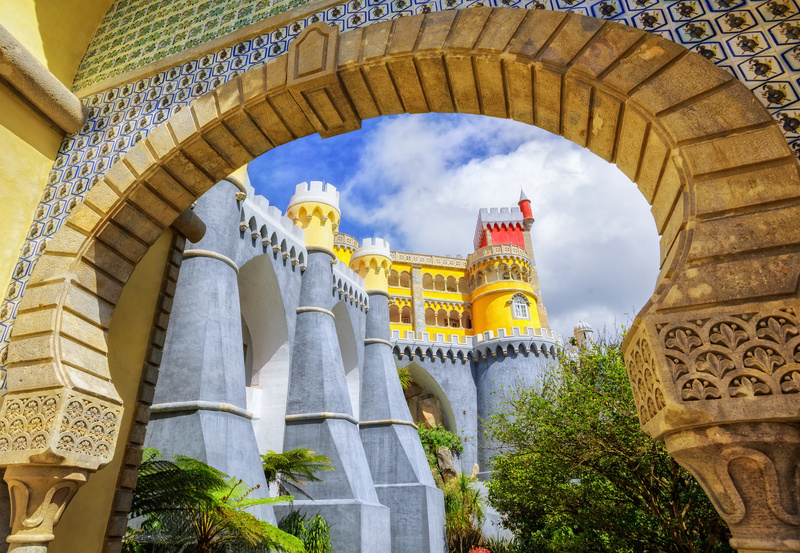 Whether on a stop over in Lisbon or a longer Portugal Holiday, a tour to Sintra should be on your list. 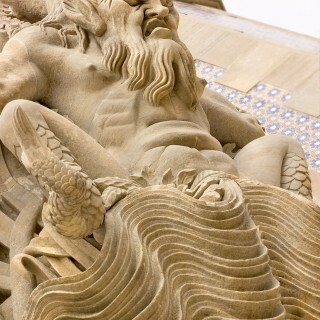 Check our tours out, theres something for everyone!